Hello everyone! 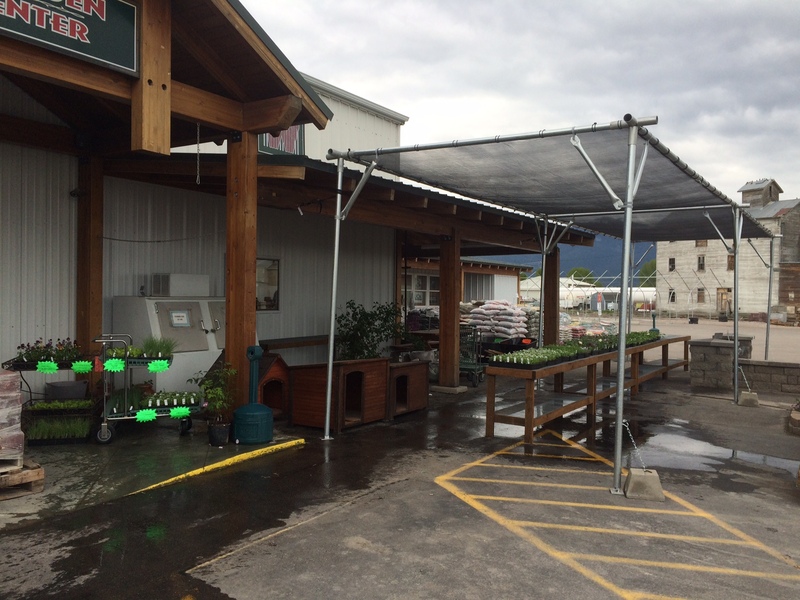 I have been moving our garden of heirloom plants to Ronan, Montana, where I will be joining the staff at Westland Seed, Inc. as greenhouse/nursery manager. The pictures above show our progress. We will have our grand opening May 20th and 21st! All our plants are grown using OMRI certified soils, fertilizers and management techniques. We feature heirloom plants from the pioneers in America, old varieties from Europe, Asia, the Pacific Isles; things from all over the world. of special interest are more than 30 varieties of Native American vegetables and flowers. Our soil mix is made from a certified organic composted buffalo manure, with other certified organic ingredients added. (see our previous posts on soil mixes for ideas.) 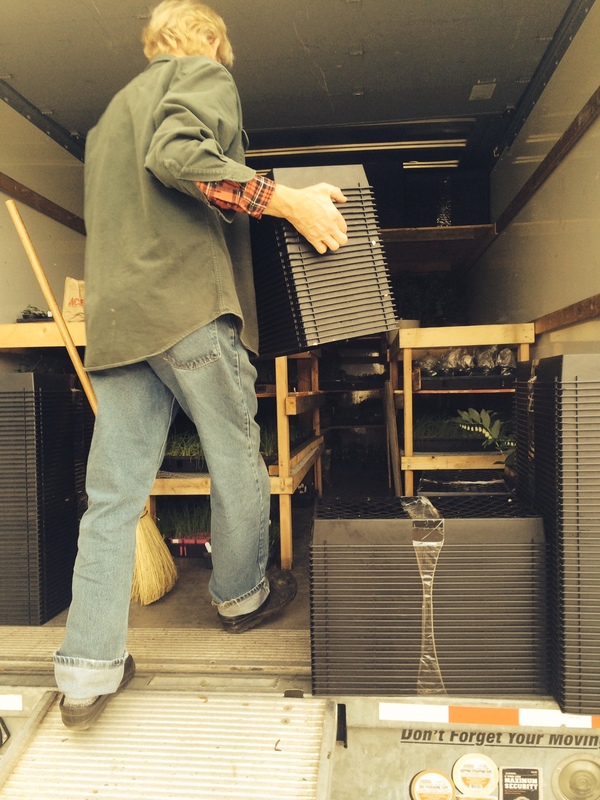 The potting mix we amend for our bedding plants and vegetables is produced by Buffaloam Company; made from the manure of grass-fed bison, composted for three years. It is an odorless, friable medium we like. This primary ingredient is especially appreciated here on the Flathead Indian reservation as it reflects our ancient Native American heritage. In future posts, I will describe some of our featured heirloom vegetables and flowers. 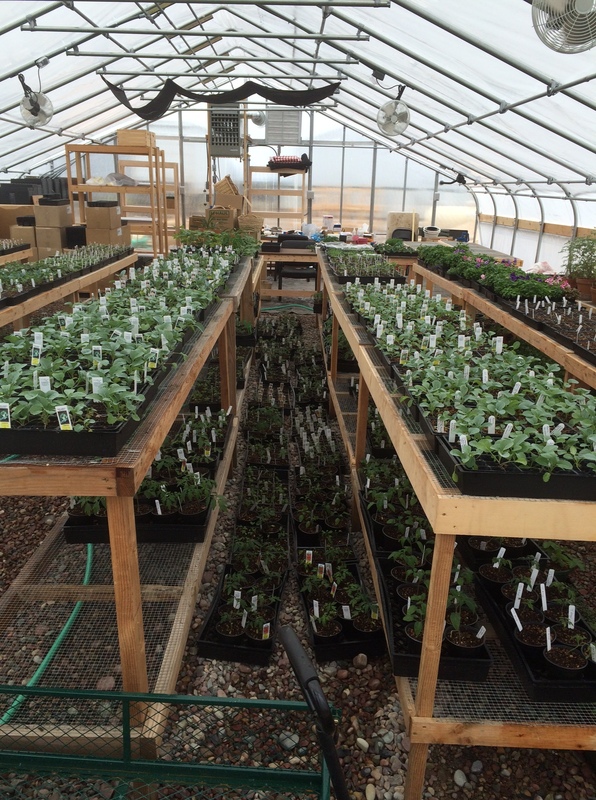 Almost all of our greenhouse and nursery plants are heirloom, open-pollinated varieties. 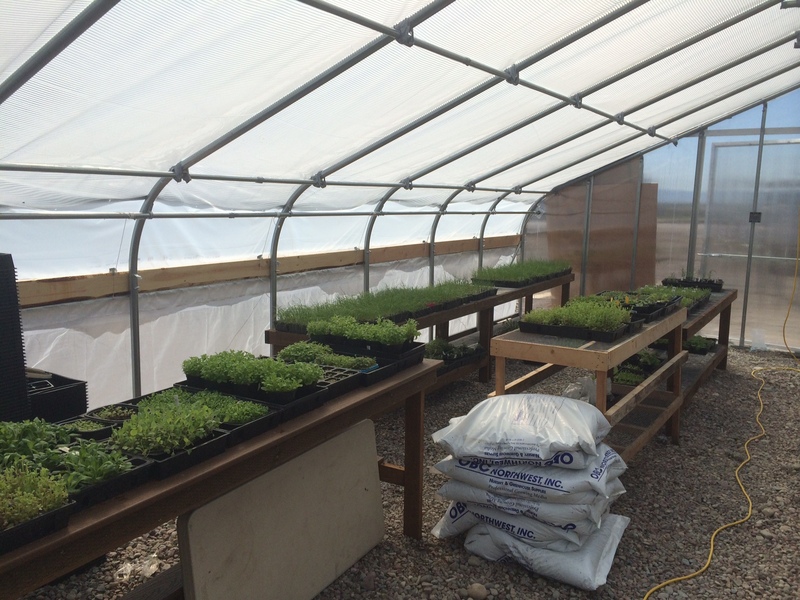 We also offer native and medicinal plants We do NOT offer any GMO plants or seed in our greenhouse nursery.